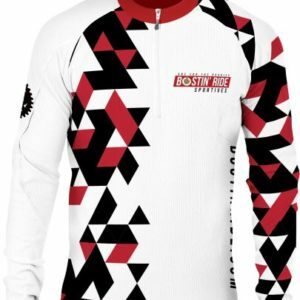 Short Sleeved Cycle Jersey | Bostin' Ride Online booking for our 2019 events are now OPEN! Enter online now! 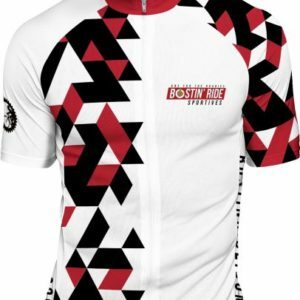 “Bostin’ Ride” short-sleeved cycle jersey. 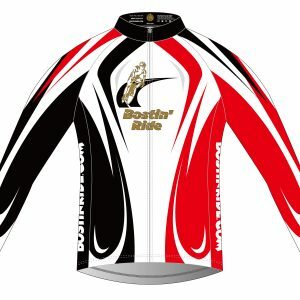 We set-out to create a stylish cycling jersey that was both colourful and visible to other road users but also included all the high specification that we, as cyclists, wanted in a jersey. It also had to be manufactured to a very high quality so as to be long-lasting and to wash well. 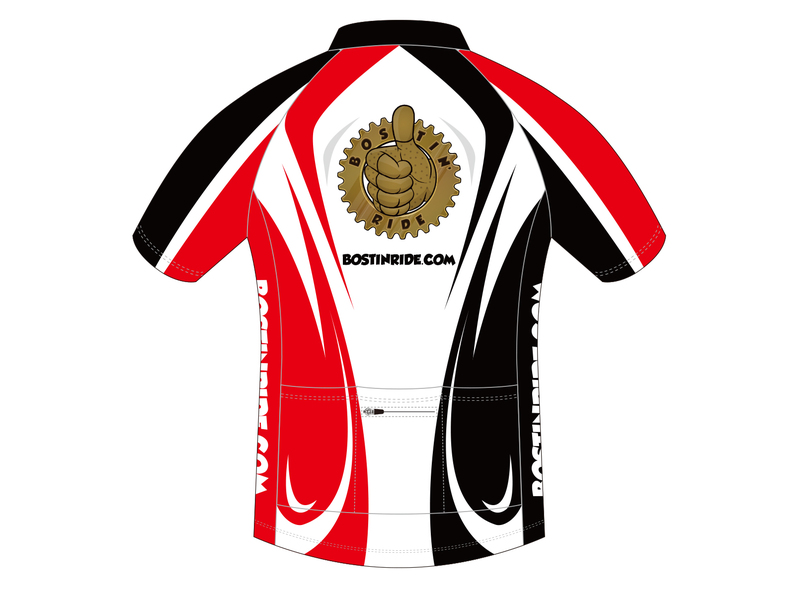 We are therefore very proud to have this Bostin Ride short-sleeve cycle jersey available for sale to our riders. 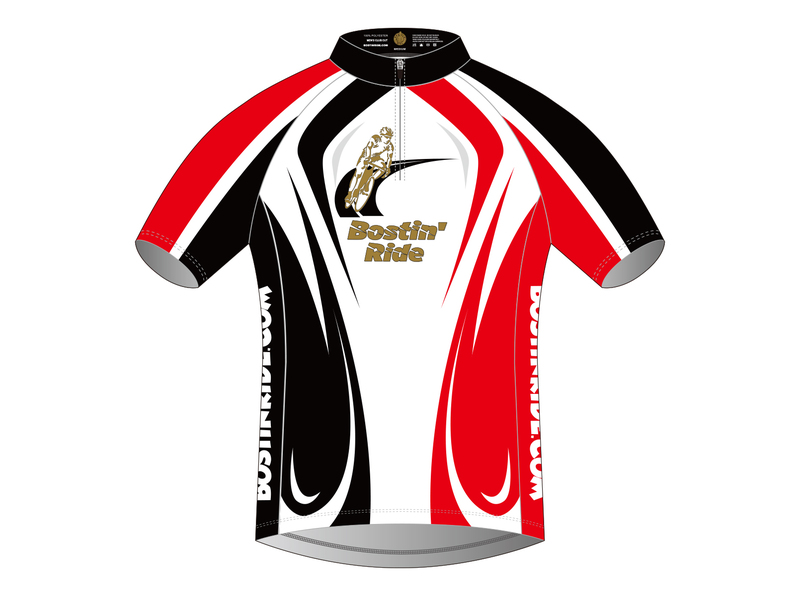 The colours and design, if you were wondering, are heavily influenced by the Black Country flag.